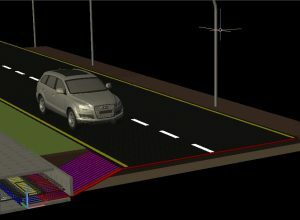 resource which is traffic and we do so profitable. 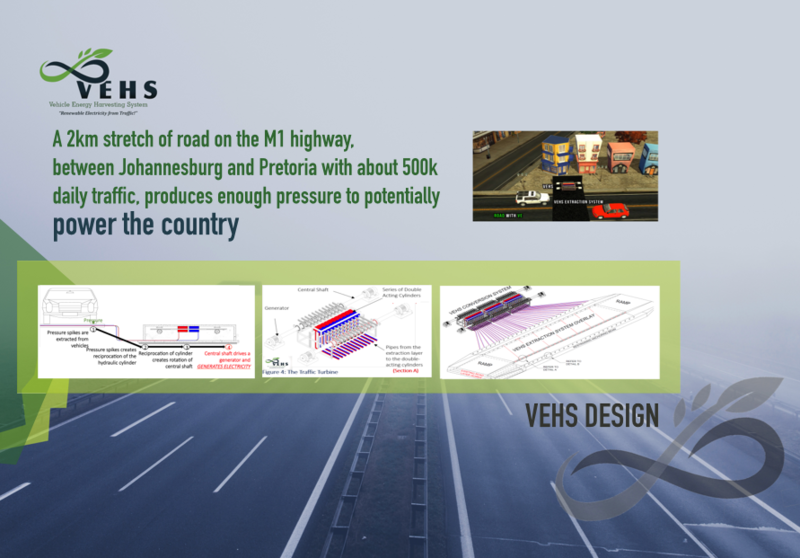 Vehicle Energy Harvesting System is a portable power-station that uses traffic pressure from vehicles to generate renewable electricity. 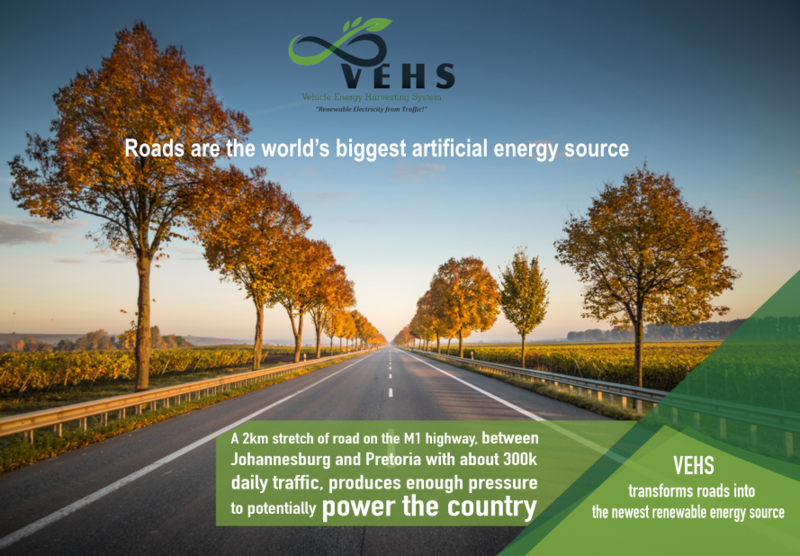 VEHS transforms roads into the world’s biggest artificial energy source. 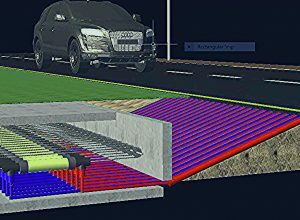 We install a specially designed overlay on an existing road which extracts traffic pressure, and feeds it to the traffic turbine which then rotates and generates electricity. 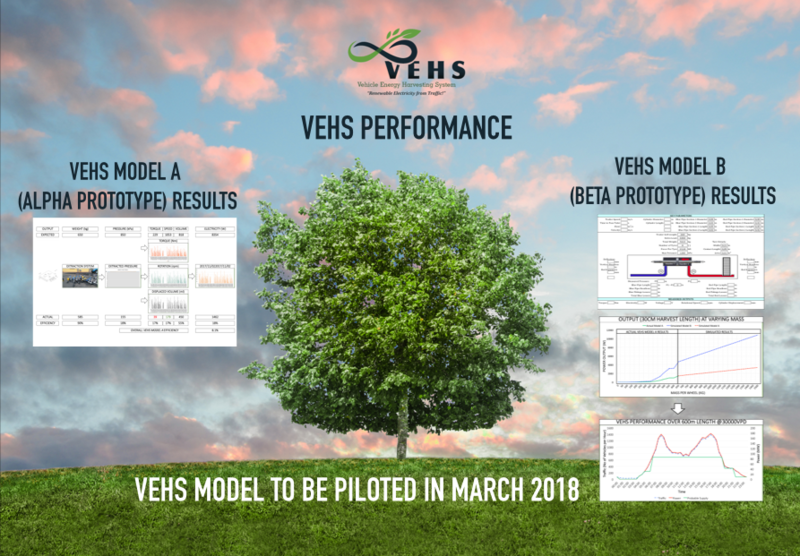 Our internationally patented system converts traffic pressure to electricity in only four (4) steps compared to the millions of steps in traditional power systems. We built a successful prototype at our offices. 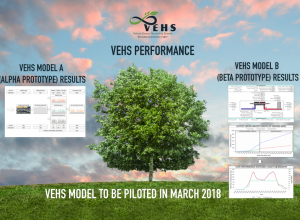 We will be piloting the system from March 2018. Using our technology, we produce high volumes of electricity while using far less resources compared to other sources of electricity and which ensures sustainability. We provide Africa with a precious commodity, electricity, by using an abundant and freely available resource which is traffic. We produce no waste; we don’t produce any greenhouse gas emissions (hence don’t contribute to global warming); we use a close circuit system (the liquid used stays in the system & drives the system whereas coal uses a lot of water). We use, relatively no water; our system doesn’t require transmission lines (production facility is central to distribution locations). Improving the lives of poor communities is the center of our business, we just happen to own a great technology innovation with which to do so. Our vision is to use our technology to improve the lives of poor communities through their participation in our entire value-chain. As seen on these media programs and media platforms. HOW IS OUR PRODUCT IS DIFFERENT? Reduces the cost of electricity. No coal and no GHG Emissions. Closed system, uses no water. 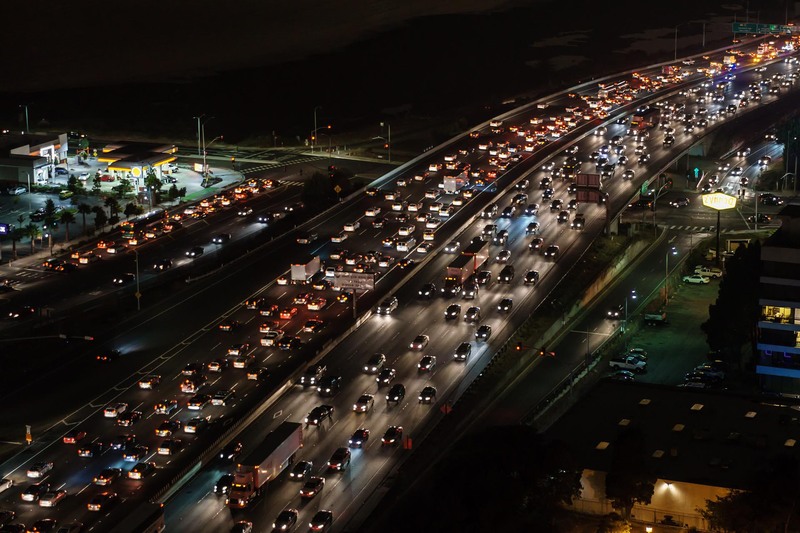 Uses traffic to generate electricity. 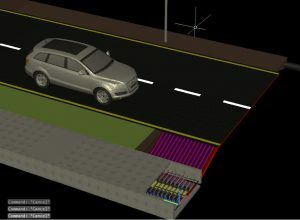 HOW DOES THE SYSTEM PRODUCE ELECTRICITY? 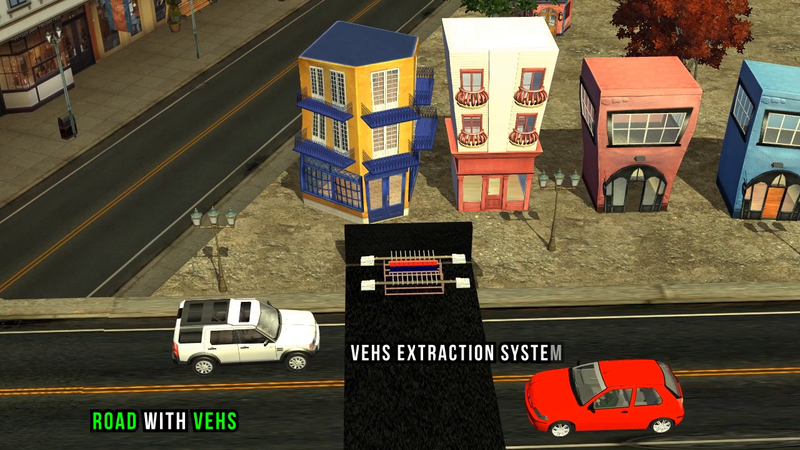 Pressure spikes are extracted from the vehicles. Pressure spikes creates reciprocation of the hydraulic cylinder. Reciprocation of the cylinder creates rotation of the central shaft. Central shaft drives a generator and generates electricity. WHO ARE YOU TARGETING WITH THE SYSTEM (CUSTOMER SEGMENTS)? The following segments are who we are targeting. WHAT ARE OTHER COMPETITIVE ADVANTAGES? We are always excited to hear from you, so please feel free to send us an email or to contact us via telephone. Alternatively, leave us a message and our team will be in touch with you as soon as possible. You can also drop by in person on the below address. 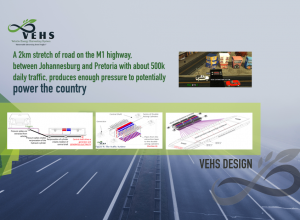 VEHS, Chivas Venture South Africa winner, a renewable energy company that designs, manufactures, installs and maintains portable power-stations that uses pressure from automobiles to generate renewable electricity. Using the latest technology, we aim to revolutionize the energy industry particularly in the Sub-Saharan African region. VEHS © 2018. All Rights Reserved. Designed by Maruapula Brand.